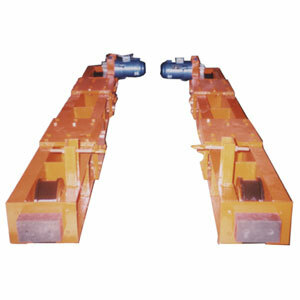 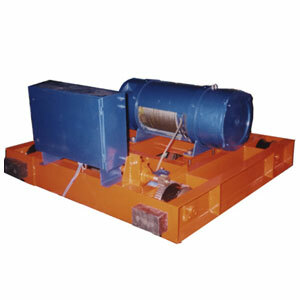 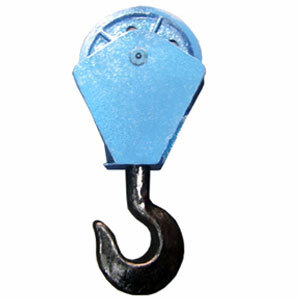 We take immense pleasure to introduce ourselves as leading manufacturers of Electric Wire Rope Hoists & Cranes in India. 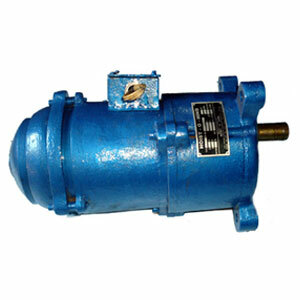 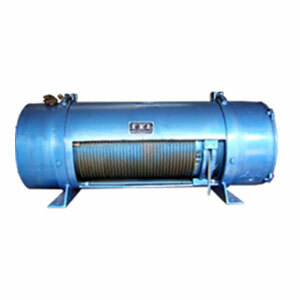 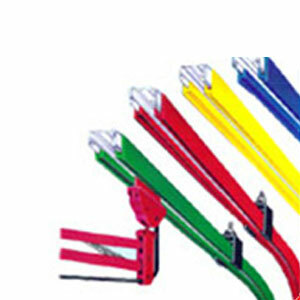 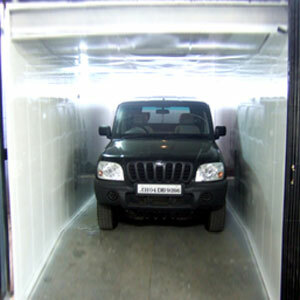 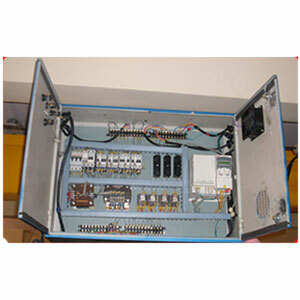 All the products can be tailor made acording to client requirements. 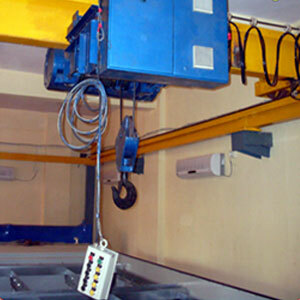 Our Team at HOIST-O-HIND vis committed to give you the best quality and service right from designing to commissioning, thus assuring long life for all our products.